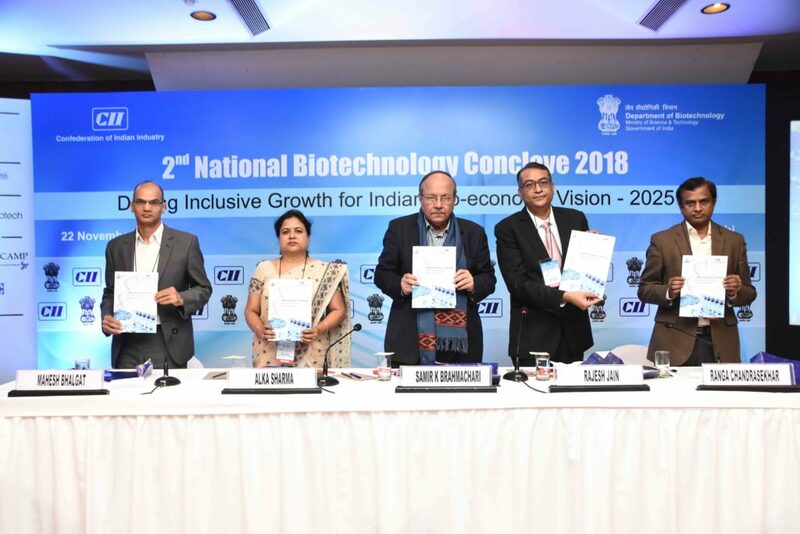 Sathguru’s Healthcare Practice Lead Pushpa Vijayaraghavan moderated the panel on “Current state of biosimilars and prospects for the future” at the CII National Biotech Conclave 2018 held in New Delhi on the 22nd of November. The session discussed current landscape of the biosimilars segment, regulatory considerations given the 2016 guidelines in India and global regulatory precedents and roadmap for Indian industry to achieve global leadership in regulated and RoW markets. The panel touched upon critical aspects such as need to strengthen upstream technology backbone, fostering market maturity, partnering to manage risk and pool strengths and global developments such as the WHO PQ pilot that is likely to impact RoW market development. 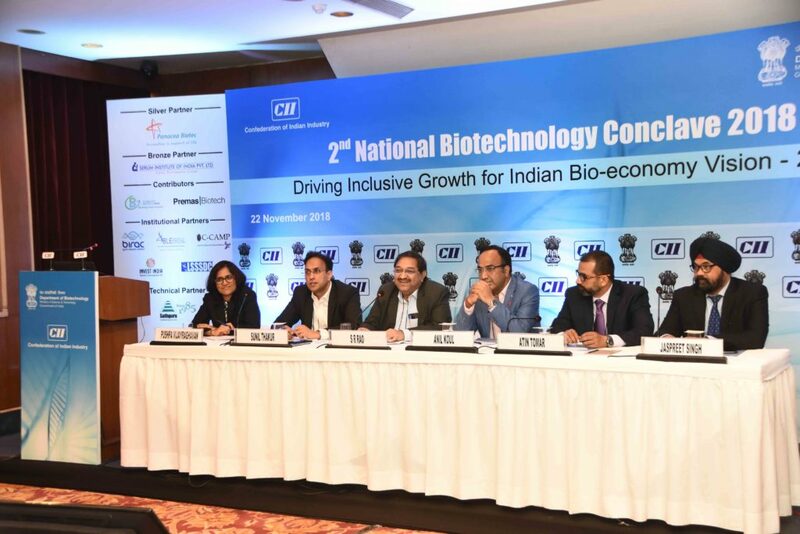 The cross-sectional panel included special address by Dr SR Rao, Senior Adviser Department of Biotechnology, Dr Anil Koul, Director of CSIR IMTECH, Mr Sunil Thakur Managing Director at Quadria Capital, a healthcare focused PE fund, Dr Jaspreet Singh Intas Pharmaceuticals and Mr Atin Tomar, CEO of CPL Biologicals.